The Afghan war has already become the longest war in US history. With the passage of time, the conflict has not only become more intense - it has also become more complicated. The attacks are becoming bigger, more frequent, more widespread and much deadlier. 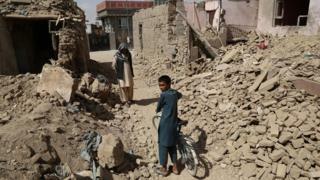 Both sides - the Taliban and the US/Nato-backed Afghan government - are trying to gain the upper hand. Large parts of provinces like Helmand and Kandahar - where hundreds of US, UK and other foreign troops were killed - are now under Taliban control. Meanwhile, civilian casualties are at an unprecedented level. According to the UN, more than 10,000 civilians were killed or injured in 2017, and the number is expected to be even higher in 2018. The increasing tension between the US and regional players - especially Pakistan, Russia and Iran - is also having a negative impact. 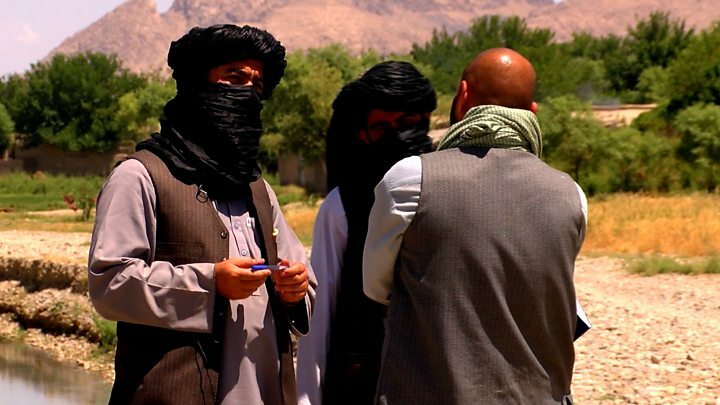 American and Afghan officials have accused these three countries of supporting the Taliban, which they deny.